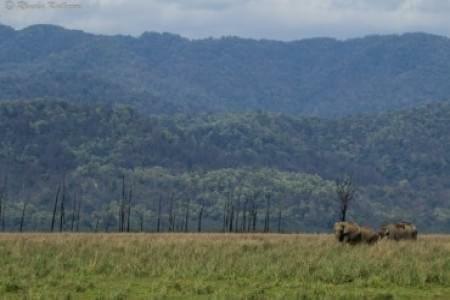 Uttarakhand is often referred to as the Devbhumi “Land of the Gods”. 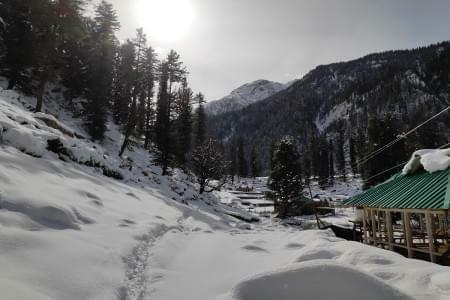 Located at the foothills of the Himalayan range and enthrals everyone with its scenic landscapes, snow-capped peaks. It has a lot to offer for every kind of traveller, be it adventure lovers, wildlife photographers, individuals looking for spiritual learning or yoga lovers. Uttarakhand leaves no one untouched. Reach Chakrata in the morning. Night stay in Chakrata. Chakrata to Rishikesh.Night stay in Rishikesh. Rishikesh to Joshimath . Night stay in Joshimath. Drive from Joshimath to Kausani. Night stay in Kausani. We meet at Akshardham Metro Station by 10 pm. After the Initial Introduction with the group we start our journey to Chakrata.This is the only day when we are travelling at Night , rest all are day travels. Chakrata is about 350 kms from New Delhi and will take us around 8 hours to reach. Chakrata is at an elevation of 2118 mts , 98 kms from Dehradun it was originally a cantonment of the British army. Tiger Falls is a very scenic hike in Chakrata. We reach Chakrata, early in the morning. After the room allotment and freshen up , we gather for breakfast. The day today is more of an acclimatization and being 1st day in the mountains, everyone is suggested proper rest. We go for a short hike close to the property after lunch. We return to the property by sunset. Briefing of the tour around bonfire in the evening. Rishikesh, situated besides the Ganga river is renowned as a centre for learning Yoga & meditation and loved by the adventure community because of the various adventure activities like river rafting, cliff jumping, rock climbing, zipline and the highest Bungee Jump in India. Rishikesh is almost 150 kms from Chakrata and will take us 5 hrs to complete the journey. We start from Chakrata after breakfast. Reach Rishikesh by afternoon and check in to the allotted rooms. After resting for a while, we leave for Ram/Laxman Jhula and the Ganga aarti in Rishikesh. We spend the evening on the ghats, just enjoying the silence of this place. Joshimath is 260 kms from Rishikesh and it will take us 9 hrs to reach Joshimath. Today morning we have an early breakfast at the property and leave for Joshimath. Situated at an elevation of 1890 mts , Joshimath is a gateway of many Himalayan expeditions, trekking trails ( the famous Valley of Flowers trail is one of them). During winters , Lord Badri’s Idol is brought from Badrinath Temple to Vasudeva temple at Joshimath. We reach Joshimath by evening. 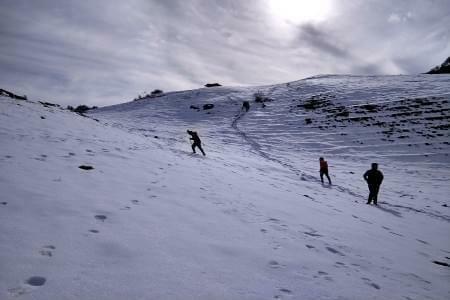 Auli is 16 kms from Joshimath and today we have an all day excursion to Auli planned up for you. We leave from Joshimath after breakfast. Auli is a Himalayan Ski destination and is connected to the town of Joshimath by a cable car. 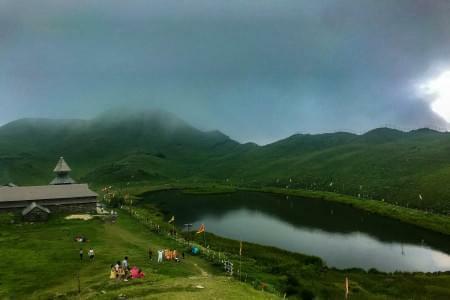 Altitude varies from 2800 mts to 3100 mts and is home to Nanda Devi, Kamat Kamet and Mana Parvat. Spend the day at Leisure in Auli, you can also try Skiing. Return to Joshimath by evening. Kausani is around 190 kms from Joshimath and will take us almost 7 hrs of travel time. Till now we were traveling in Chamoli district of Uttrakhand , but now we will be in Kumaon. 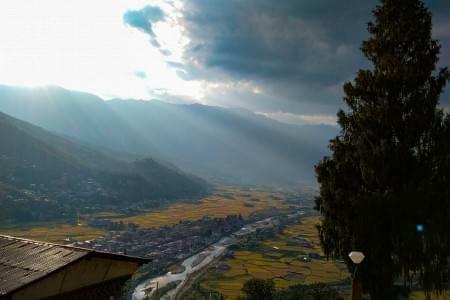 We start after early breakfast from Joshimath for Kausani, which is famous for its panaromic view of Himalayan Peaks like Trishul, Nanda devi and Panchchuli. Kausani is also known for Apricots and Pear farms grown by the local farmers and the hotel owners. We reach Kausani by evening. Hotel Check In. Evening at Leisure. Dinner and overnight stay in Kausani. Today we start after breakfast for Patal Bhuvaneshwar. It is about 120 kms from Kausani and will take you almost 4 hrs to reach. Located in the village Bhuvaneshwar, Patal Bhuvaneshwar is not just one cave, rather a cave town. There is a 1 km long cave in Patal Bhuvaneshwar, which is 90 feet below the ground level. Caves within caves, steps leading to another, each one unmasking deep secrets from within. The motor able road ends half a kilometer away from the cave entrance. Patal Bhuvaneshwar is a beautiful location and has pleasant weather throughout the year. Nestled in the thick Forests of oak ,deodar & rhododendron and with many cornfields and orchards. 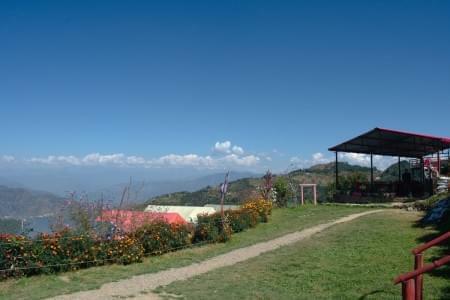 It also offers a magnificent view of the Panchchuli peaks and has few rivals for spectacular Himalayan sunrises and sunsets. Spend the day exploring the town. Return to the property by evening. 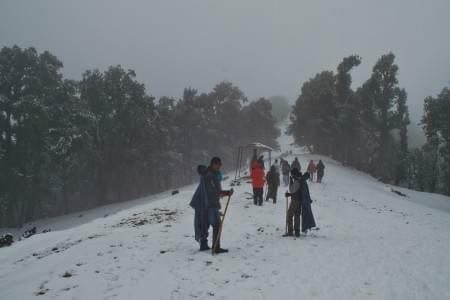 Naukuchiatal or “lake of nine corners” is a small hill station near Nainital and Bhimtal. 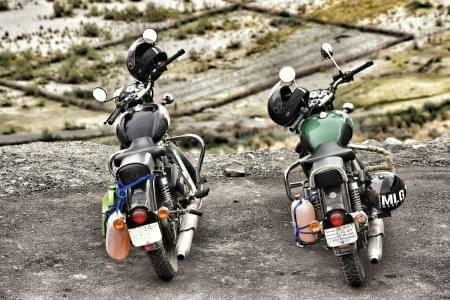 It is around 170 kms from Patal Bhuvaneshwar and will take around 6 hrs to cover the distance. We start after an early breakfast from the Hotel. 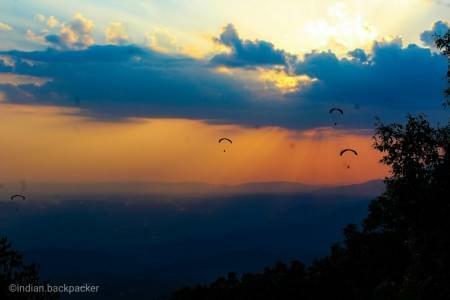 One among the natural marvels of Kumaon, Naukuchiatal is an idyllic location to enjoy the captivating compilations of rare butterflies and colorful parade of Himalayan birds. 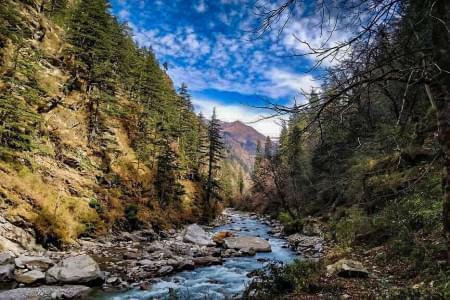 The jungles are the abode of Himalayan flora and fauna and the nature walk through this woody forest would proffer the great luxury of marvelous sceneries. After reaching the property in the afternoon, we spend the evening exploring the lake and places around. Dinner and overnight stay at the property. Today is the last day of our tour and we plan to reach Delhi by 8 pm. New Delhi is around 340 kms from Naukuchiatal and will take us 7 hrs to reach. We have a relaxed morning as we will start our return journey to Delhi by 11 am. It will be a Mixed Group.